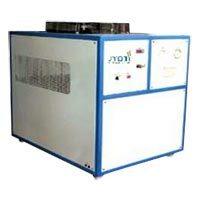 Jyoti Cooling Systems Pvt. Ltd. is one-stop destination for Cooling Towers and their parts. 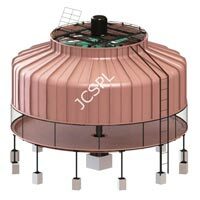 The company deals in many products namely FRP Cooling Tower, Cross Flow Type Cooling Tower, Cooling Tower Spare Parts and	Industrial Chilling Plants. 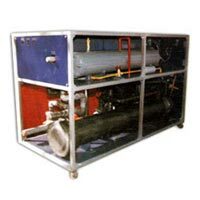 We also provide Cooling Tower Repairing services. The reliable quality and excellent performance of our Cooling Towers has made us a reputed Manufacturer, Exporter and Supplier Cooling Towers in both national and inter-national market. Also, the company is focused to provide the quality that cannot be seconded and for that we regularly upgrade the products.